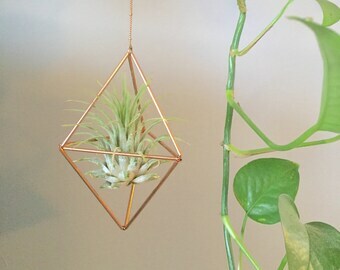 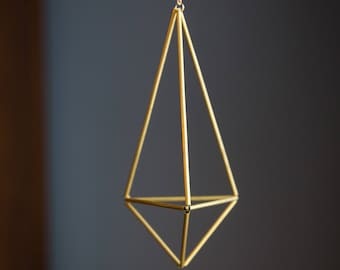 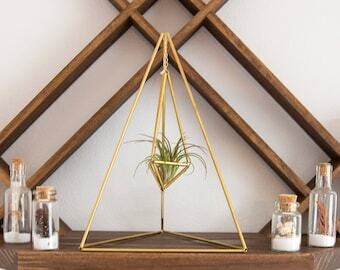 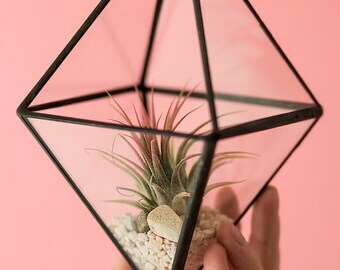 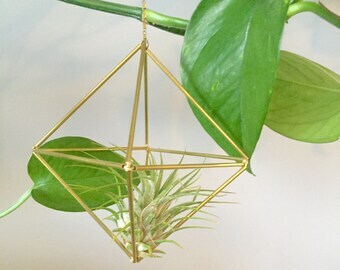 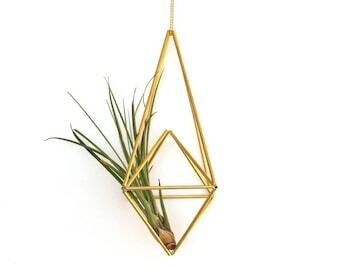 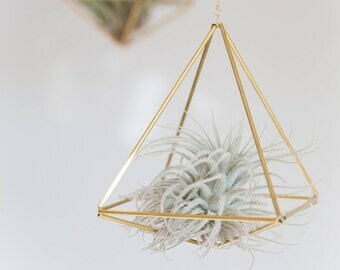 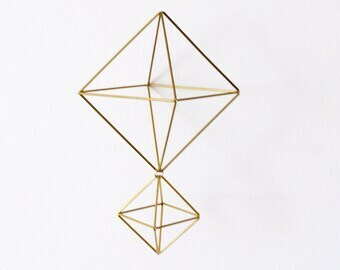 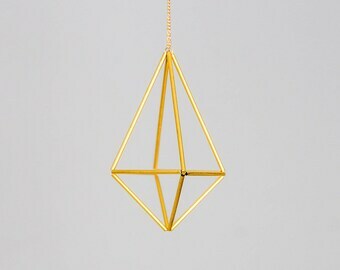 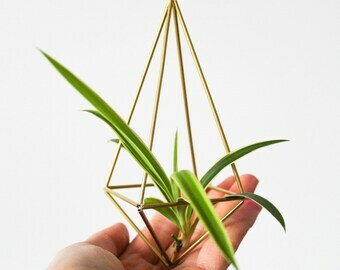 Brass Cube Star Himmeli Air Plant Holder Geometric Mobile. 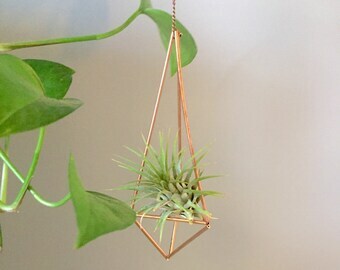 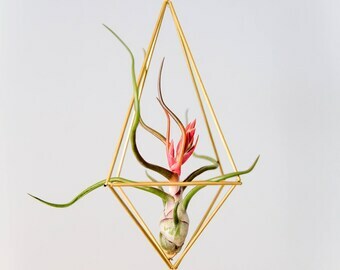 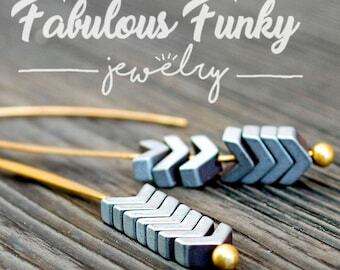 Air Plant Hanger. 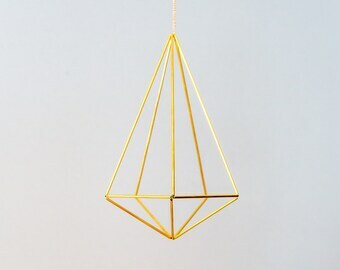 Modern Scandinavian Decor. 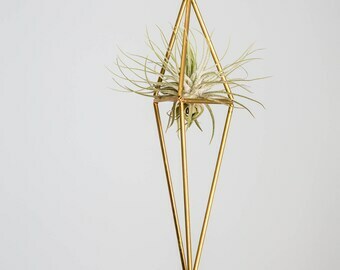 Air Plant Holder. 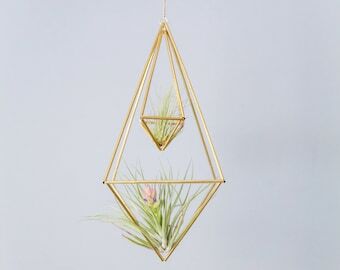 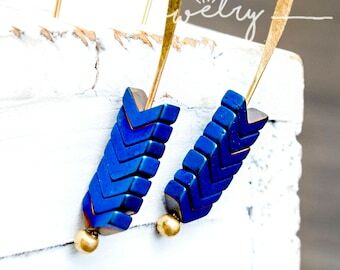 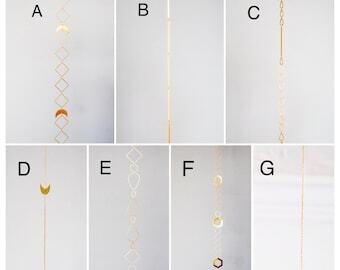 Wedding Decor.